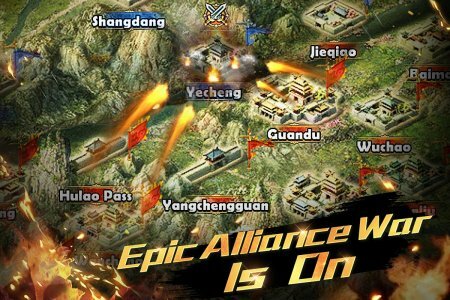 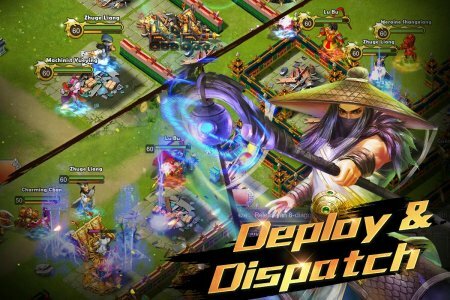 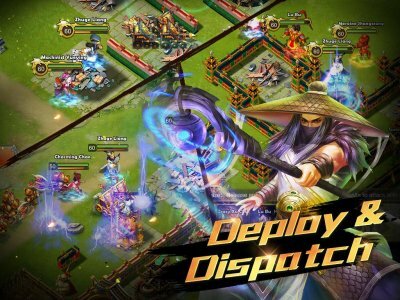 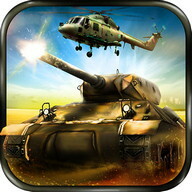 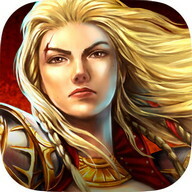 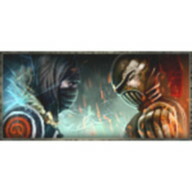 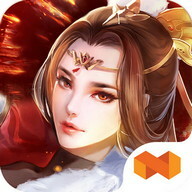 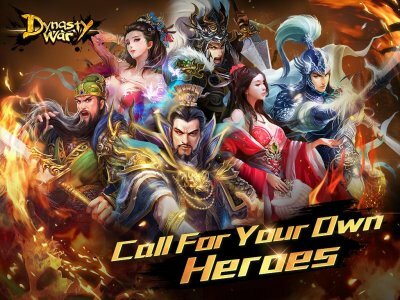 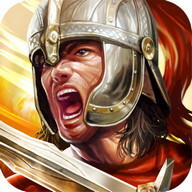 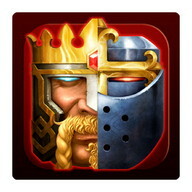 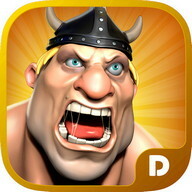 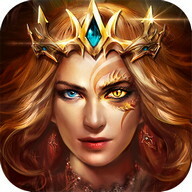 Dynasty War is an SLG game with a slightly similar gameplay as СOС, but more! 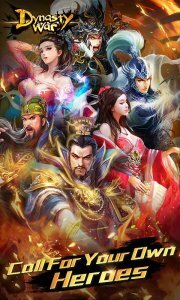 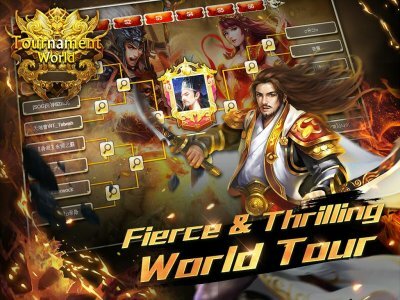 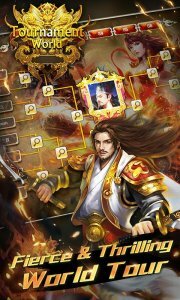 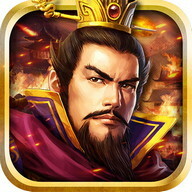 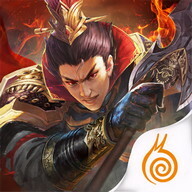 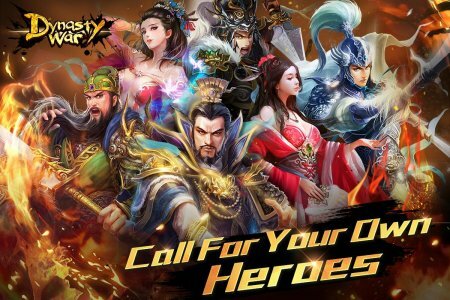 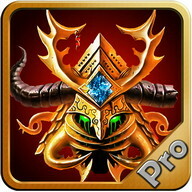 Featuring hundreds of famous dynasty warriors from the Three Kingdoms Age. 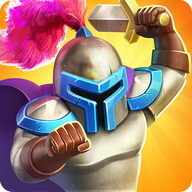 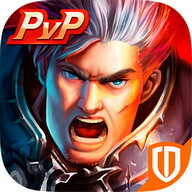 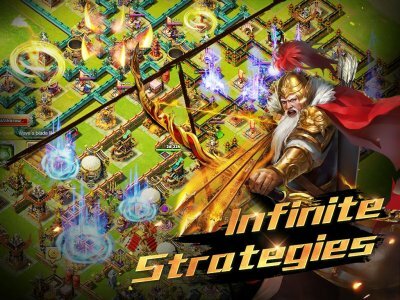 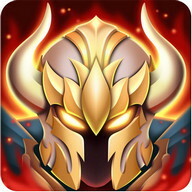 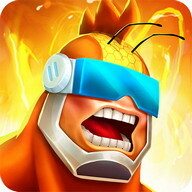 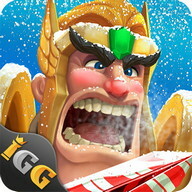 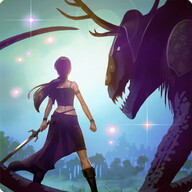 Build your city and summon your own warriors, train your formidable troops, make the greatest alliance and conquer the world within your palm! 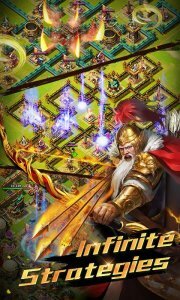 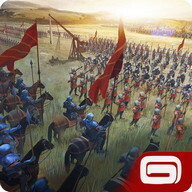 Discover your favourite formation and conquer the world with your own unique strategy!